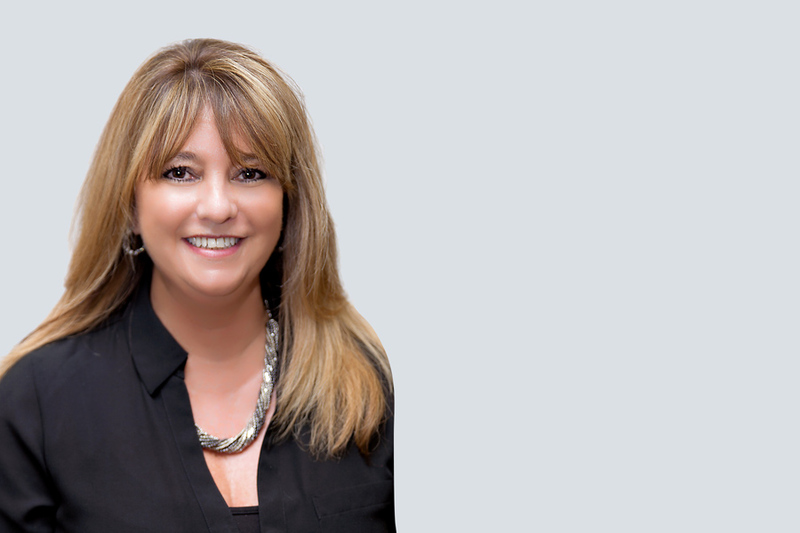 Ms. Urso leads a variety of corporate operations and business development efforts including, proposal development, marketing, event planning and trade shows, and internal project management controls. Ms. Urso has over 25 years of experience leading teams and projects. Prior to joining LSG, she worked for a national document management and imaging company where she held positions as Manager of Strategic Partnerships, National Sales Representative, Director of Operations, and Manager of Administrative Services. Melanie earned her Bachelor of Arts Degree in Communications with a minor in Sociology from the University of Colorado, Boulder, and a Paralegal Certification, University of Colorado, Denver.